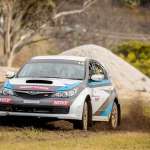 At the start of the 2018, Luke Anear was an unknown in Australian rally circles, but by the end of the year, it was a different story for the rookie. 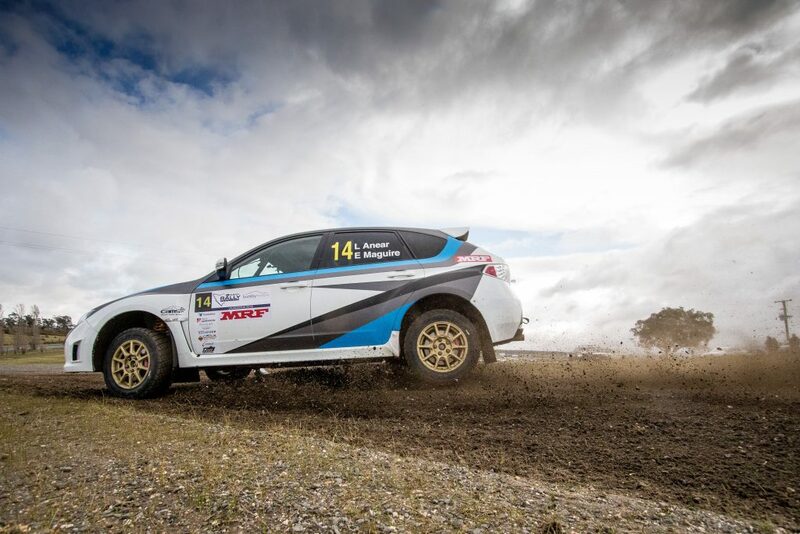 Anear had never driven a rally car in his life and wanted to get into the sport, eventually gaining the assistance of Craig Brookes and the Contel Communications crew before securing the services of co-driver Eddie Maguire. 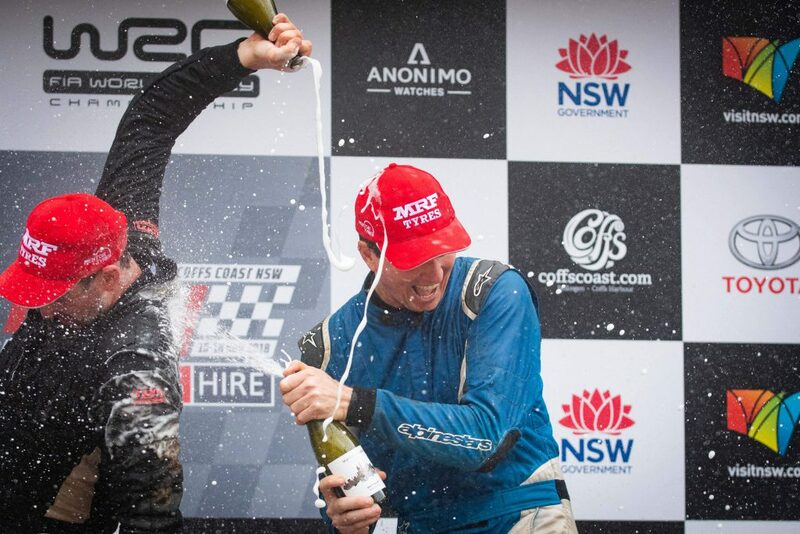 The New South Welshman had a rocky start to his life behind the wheel, with Maguire suggesting Anear spend time on his own in the car before taking on his debut event in Tasmania. The debutant managed to overturn his fortunes with an impressive first ever rally, a finish just inside the top 10 after obtaining a gallant eighth in the second heat. In South Australia for the Championship’s penultimate round, Anear grew confidence and skill, finishing equal fifth outright thanks to his consistent driving. 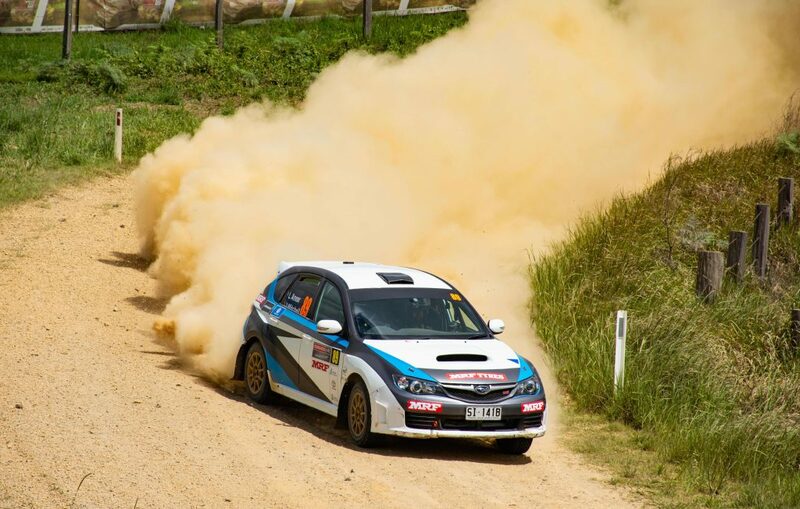 Anear finished the year off on a high, claiming his first podium in just the third rally of his career, placing runner-up on the Coffs Coast in what became the highlight of his year and one of the many feel-good stories in the CAMS Australian Rally Championship. Without a doubt, Anear’s final rally was by far his best, taking on what ended up being the most difficult event of the year and sensationally finishing runner-up. Anear was competing in the event without Maguire, who was unable to attend the event, with Jon Mitchell stepping in as a new co-driver. The first-year driver had to not only focus on not suffering the same fate as his counterparts, but to also learn to work with a new driver as well. Despite coming close to being forced out of the event due to bending his control arm, Anear managed to push through and finish the last event of the year, placing third, fourth and fifth on each day of the season finale. While there was a lot of praise for Anear after his first ever rally events, he was unable to escape his three rounds without damage. 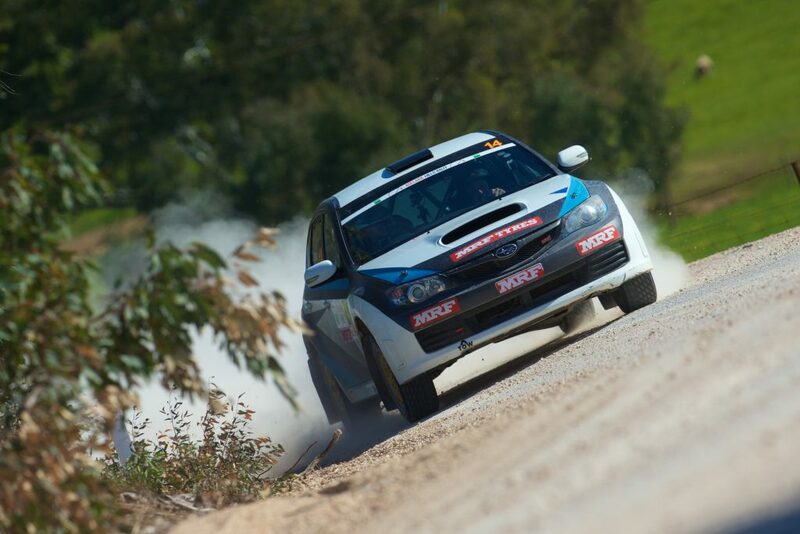 In Adelaide, his Subaru Impreza suffered a flat tyre, which set him back on the 12th stage, however he was able to recover and finish the day in seventh. “I’ll try being more competitive and aim for stronger results because I lay the foundations in 2018 and I want to build on those drives. “While it was a great learning year, Coffs was the one that stood out for me because that was the toughest in a lot.